Book online or phone 020 7486 5800 An ideal location for accessing the shops on nearby Oxford Street and Bond Street. 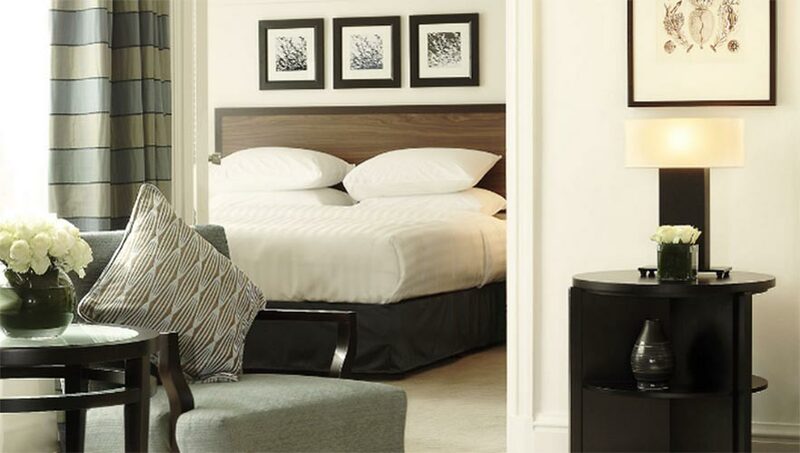 It is considered one of the finest five star hotel’s in London. The Presidential and a Royal Suites are the best rooms to choose for a stay. 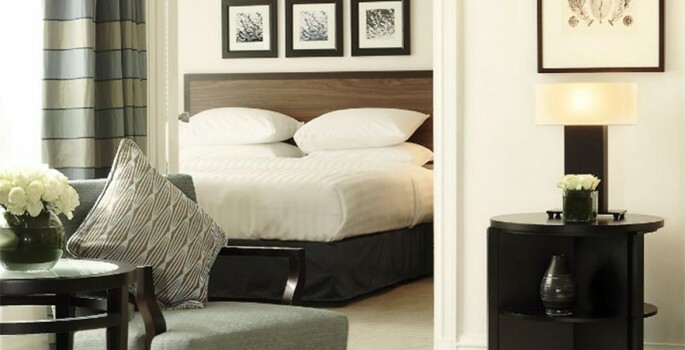 Highlights: Very good shopping location Nearest Airport: All London Airports Awards/Affiliations: Sloaney Suites accredited “The Churchill certainly impresses in the luxury stakes and this five star destination has a welcoming, open-plan .